Nikon has today announced that the launch of their new Nikon KeyMission 360 action camera has been delayed until October 2016 due to the effects of the 2016 Kumamoto earthquakes. Nikon explained in its press release today that suppliers of parts for Nikon digital cameras with interchangeable lenses, interchangeable lenses, and compact digital cameras, were affected by the series of earthquakes that started earlier this month on April 14th 2016 in Kumamoto Prefecture in Japan. The new Nikon compact digital cameras, COOLPIX A300 and B500 will be available in May 2016, the COOLPIX A900 and B700 will arrive in July 2016 and the Nikon KeyMission 360 action camera will be available in October 2016 as more time is required for software adjustment. 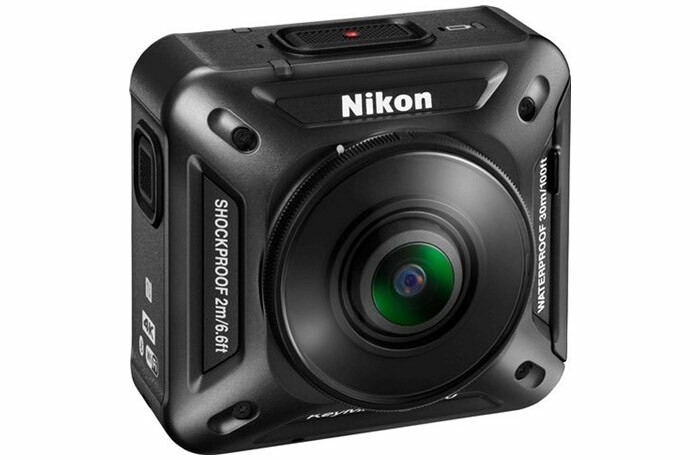 The new COOLPIX products were originally scheduled for release in April and the KeyMission 360 action camera was announced for a spring 2016 release. For more information on the new Nikon camera launch delays jump over to the Nikon Rumours website for details via the link below.